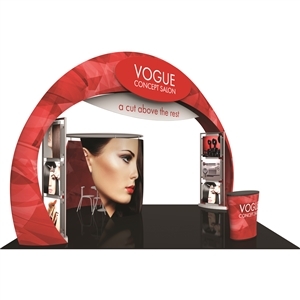 A trade show or other industry event is your opportunity to take your business to the next level. Whether you're a Fortune 500 business at the top of your industry or a smaller, independent company in the process of making a name for yourself, there's always room to grow. 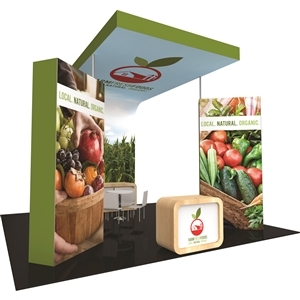 The right trade show supplies can make a huge difference in your ability to capitalize on the opportunities presented to you. 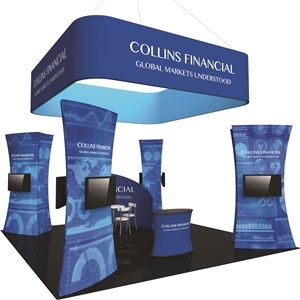 A good trade show display booth will highlight what's unique about your organization, making information accessible through a combination of visual appeal and succinct marketing copy. 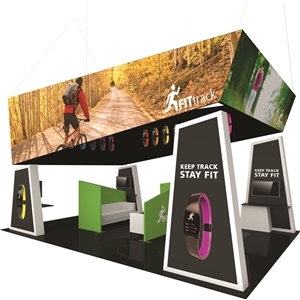 Our new search functionality allows you to search all our trade show products and be able to compress and pinpoint exactly to needs.